Pics of the day... Moment Nigerians Are back Home. 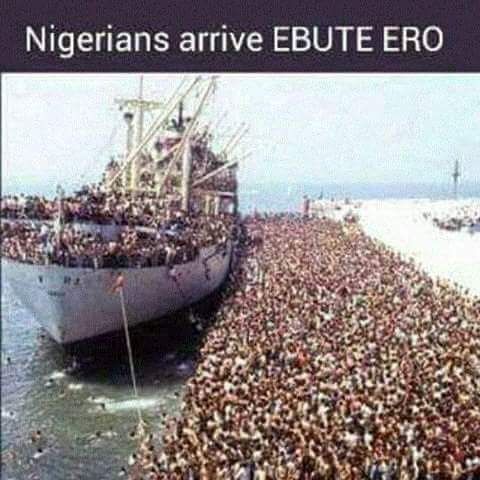 Lolz... what it would look like when Nigerians start coming back home, they will all fall in line... lwkmd. This December is going to accommodate full houses, historical families and friends you will see... lehlm... just peed in my pants.